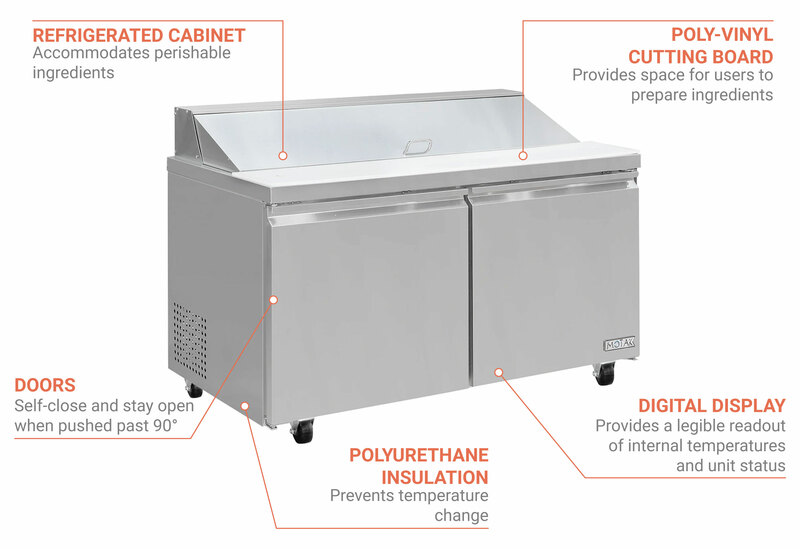 The Centaur CST-60 sandwich/salad prep table has a bottom-mount refrigeration system that is easy to access for maintenance. The condensate pan resists ice buildup with its built-in hot gas refrigerant lines. 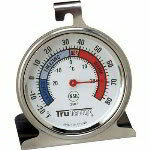 Temperatures are maintained by R134A refrigerant and range from 34 to 38 degrees Fahrenheit. They are displayed on the digital control, where self-diagnostics are also shown. Structure is provided by the insulation, which also retains cold air. The exterior is made of stainless steel and aluminum to resist corrosion, dents, and scratches. The white interior has two shelves and a stainless steel floor where product can be stored. Accessing the cabinet is simple with the self-closing doors that stay open past 90 degrees. 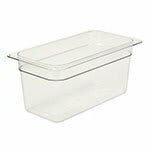 The Centaur CST-60 sandwich/salad prep table holds 16 pans in the top cutout. 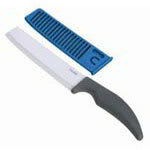 Products can be sliced, cut, and put on sandwiches or salads on the poly-vinyl cutting board. 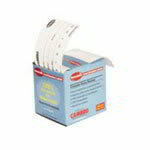 For more information, take a look at the prep tables buyers' guide.